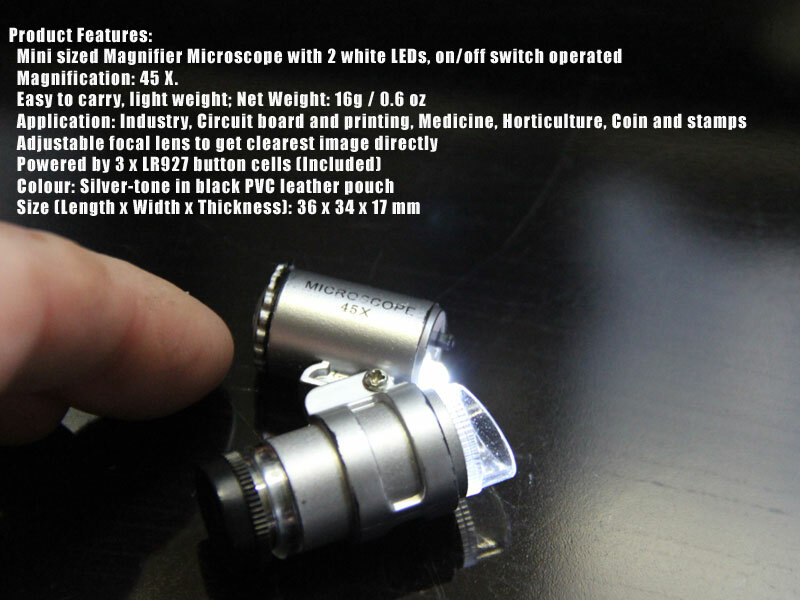 Mini Magnifier Microscope Discounts Apply ! Ever wonder why your trichomes look like? Curious to see if your gland heads have matured? Need to know what Micron size will produce your full melt? or what size Micron bag you will need for a Dry Ice Extraction? 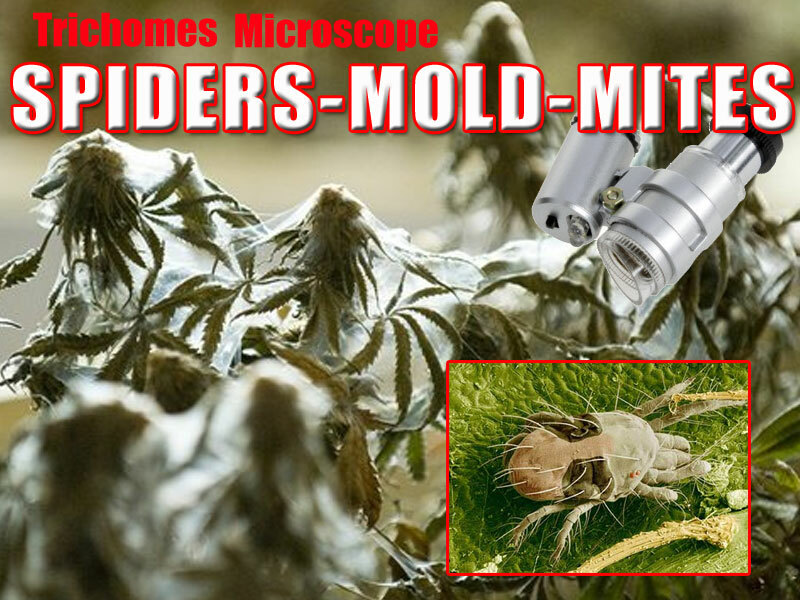 This mini Microscope will allow you to see all the small details you need to produce the best Bubble Hash. 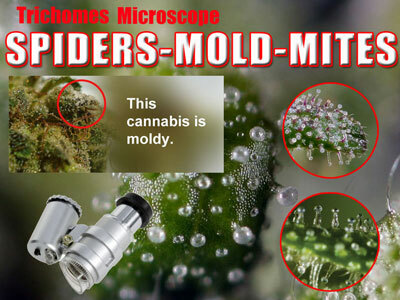 From checking your plants to checking your extraction a Microscope will allow you to check for purity and damage. 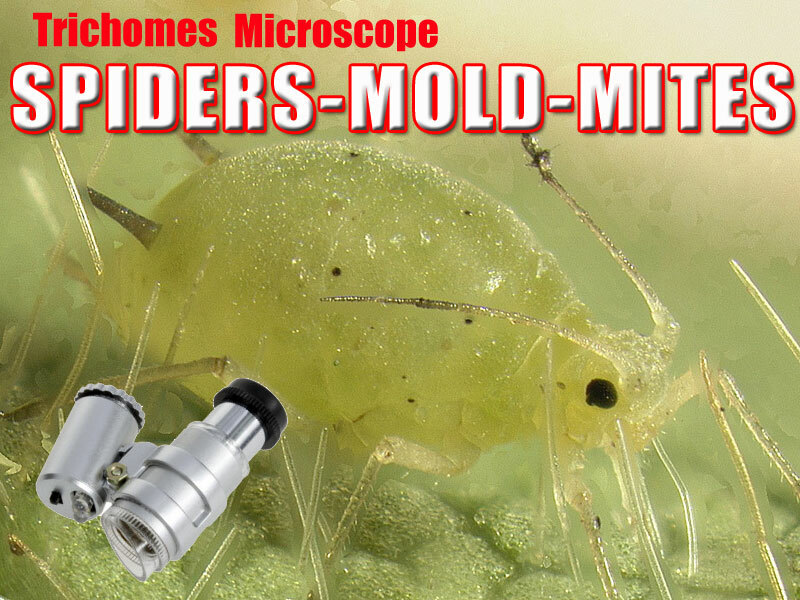 With a Built in LED light this microscope makes it easy to see the finest details even in low light situations. 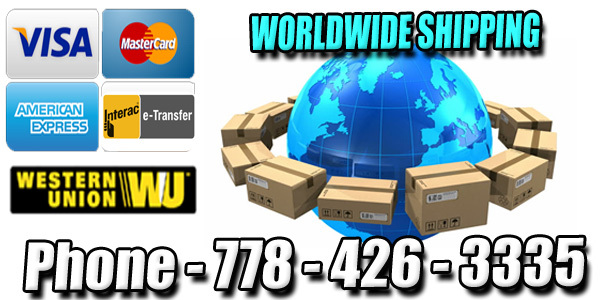 A perfect tool for a new grower, a first time extractor or for anyone looking to improve there final extraction.